Pete co-founded SCS Financial in 2002. He has over 30 years of experience in investment management. His responsibilities include the overall management and strategy of SCS, as well as significant investment and client service activities. Prior to SCS, Pete was a Managing Director at Scudder, Stevens & Clark for 15 years where he was on Scudder’s Management Committee and COO of the Global Mutual Fund Group. Within the Global Mutual Fund Group, he was responsible for worldwide strategy, finance, and the international mutual fund group. Pete was also President of Scudder Weisel Capital, an investment management and brokerage firm. He was Chairman and/or Director of several Scudder sponsored investment companies in the U.S., Europe, Asia, and Latin America. 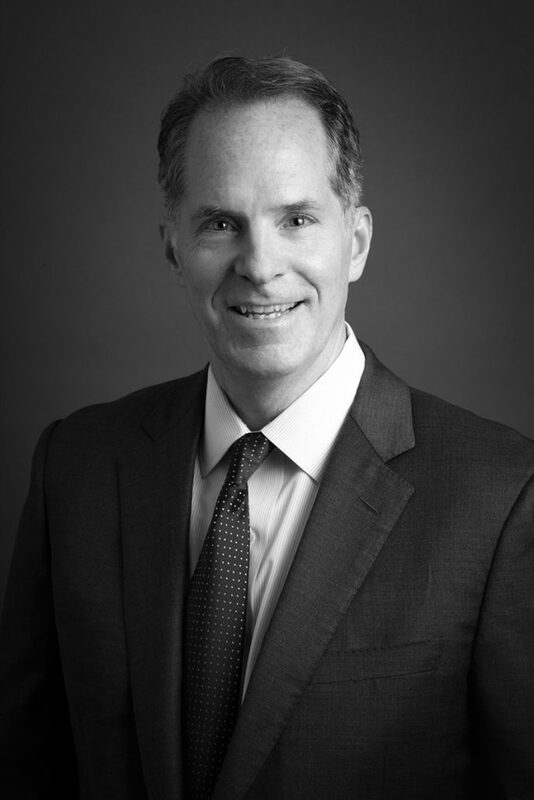 Pete began his career within the Investment Management Group of Drexel Burnham Lambert. Currently, he is on the Board of Nucleus Scientific Inc., a Cambridge, MA company which has developed technologies to revolutionize electric vehicle cost, performance, and efficiency, and TB12 Inc. a business whose progressive training methodologies teach professional and amateur athletes how to achieve sustained peak performance. Previously, he was on the Board of Universal Studios Japan until its acquisition by Comcast. Pete also served on the Board of Concord Academy and the Board of The Joslin Diabetes Center, the world’s largest diabetes research center and clinic. He was Chairman of the Investment Committee at both institutions during his tenure. He earned a BA in Economics from Bucknell University.